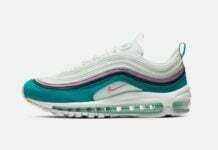 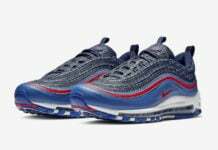 Nike is adding a refreshing color theme to the Air Max 97 which is sure to turn some heads and is perfect for the warmer months. 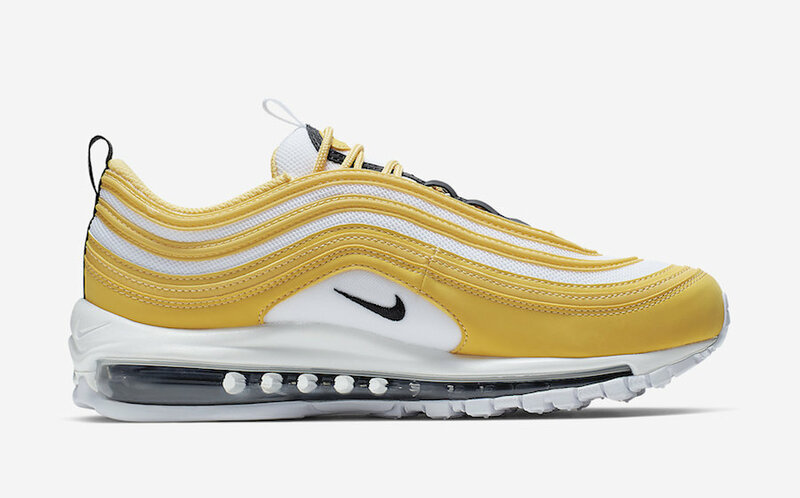 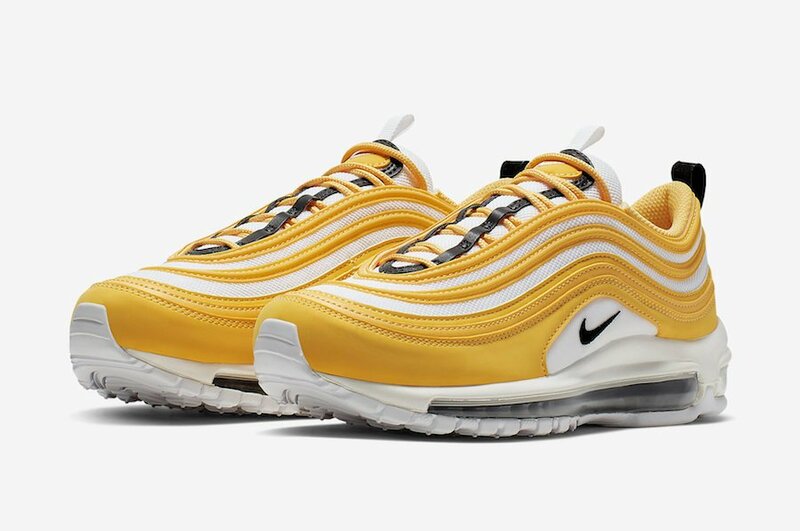 Looking closer this Nike Air Max 97 features White mesh on the upper while Yellow leather lands on the overlays. 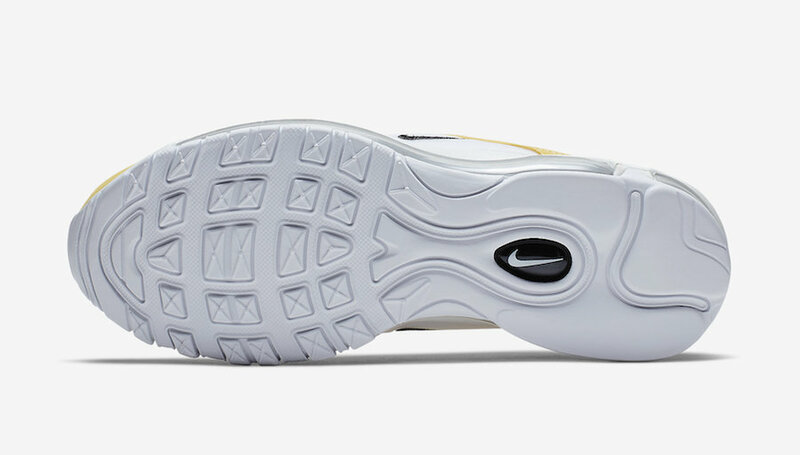 Following we have Black used on the Swoosh, running down the tongue and heel pull tab. 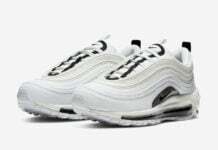 Finishing the look we have White running across the midsole and rubber outsole. 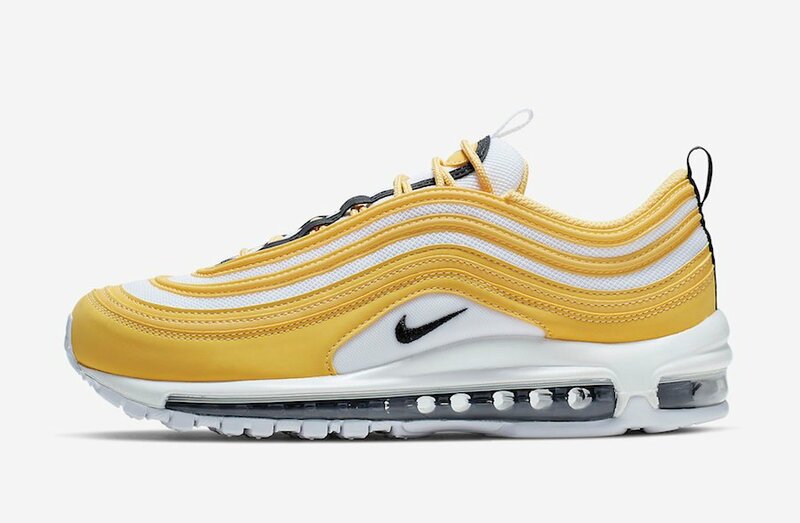 Continue to scroll below to check out more images of this Air Max 97 which will provide you with a closer look. 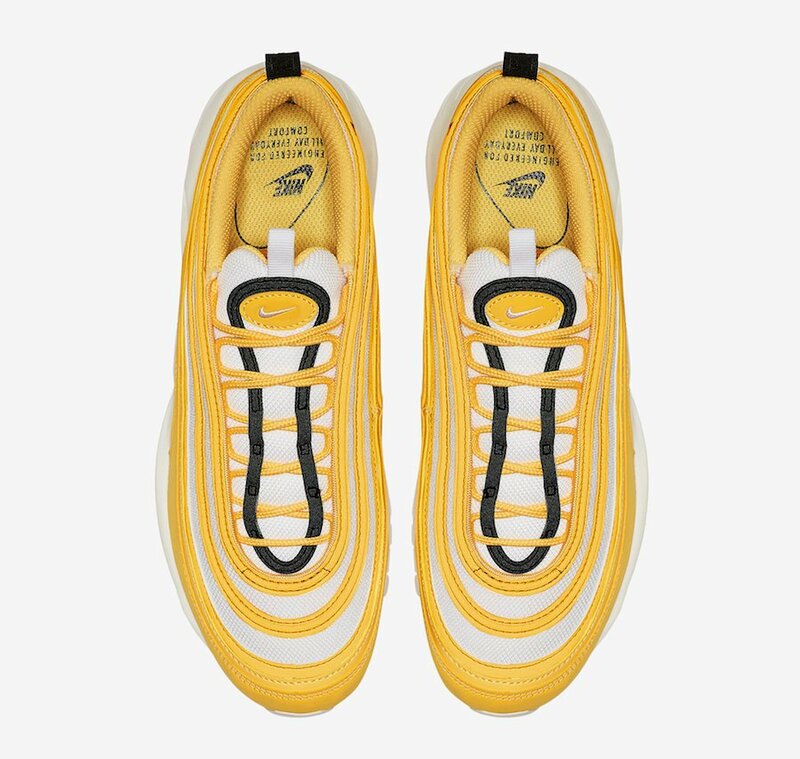 While a release date is not available they are set to release at select retailers and online at Nike.com soon. 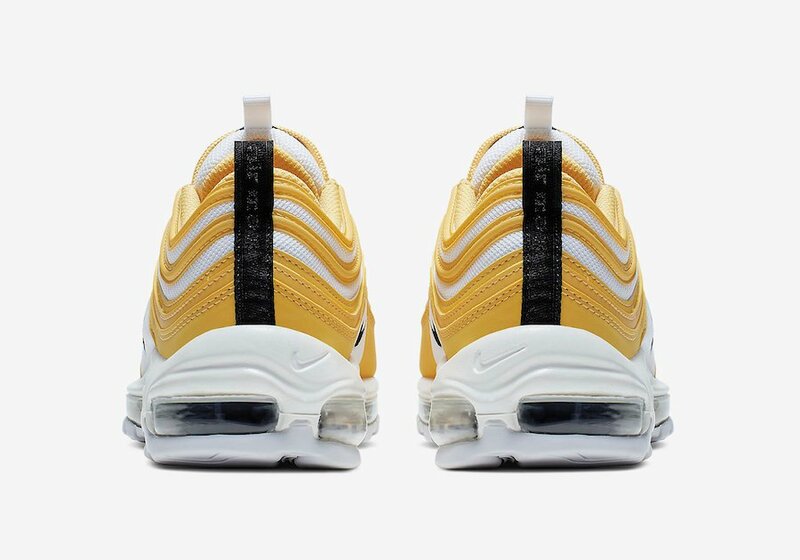 Once available the retail price will be $160.